Home > News > Just White-Bread!!! 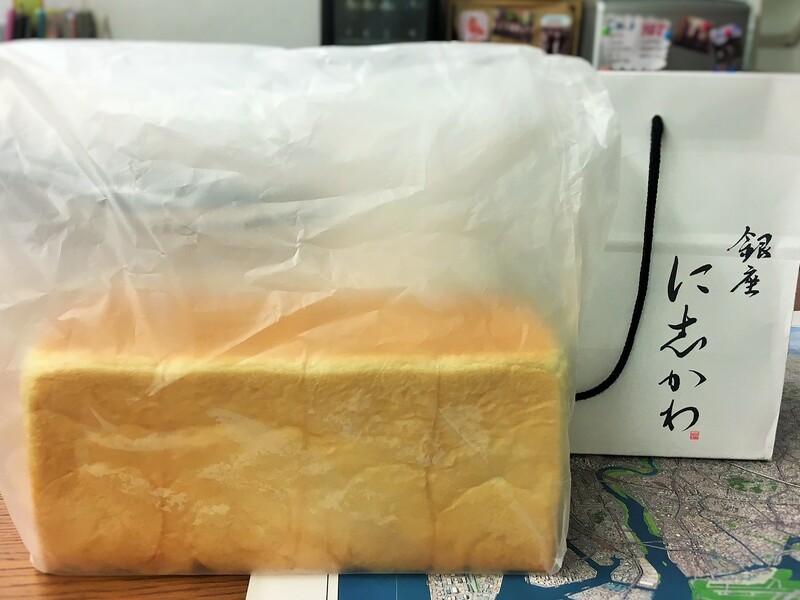 Nowadays, “Shokupan” (white bread) boom is coming. 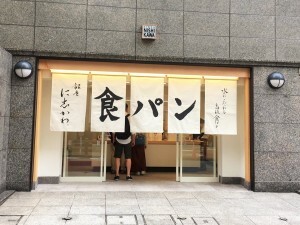 New opened bakery called “Ginza Nishikawa Honten”. Luckily there was no line this day. 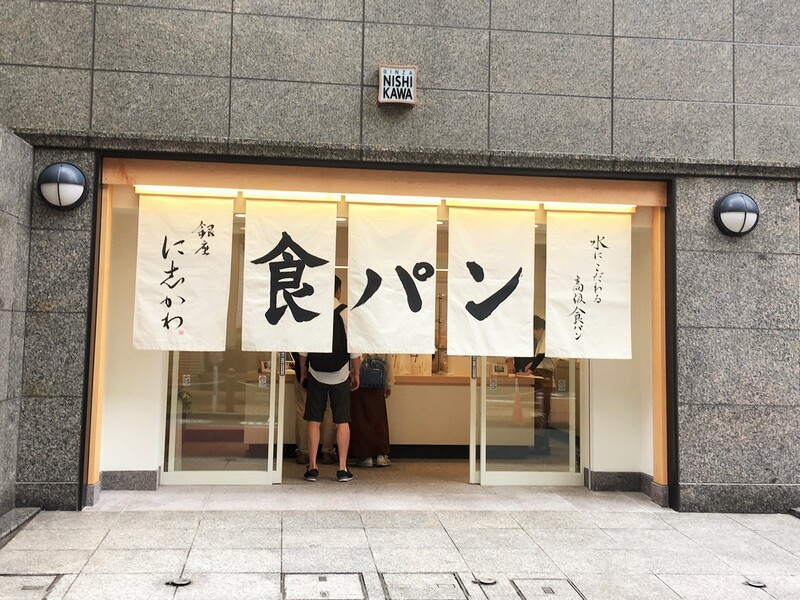 They sell just one bread “Shokupan”!! 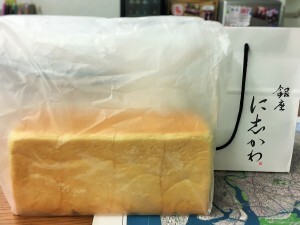 2 loaves of bread = 864 yen ! 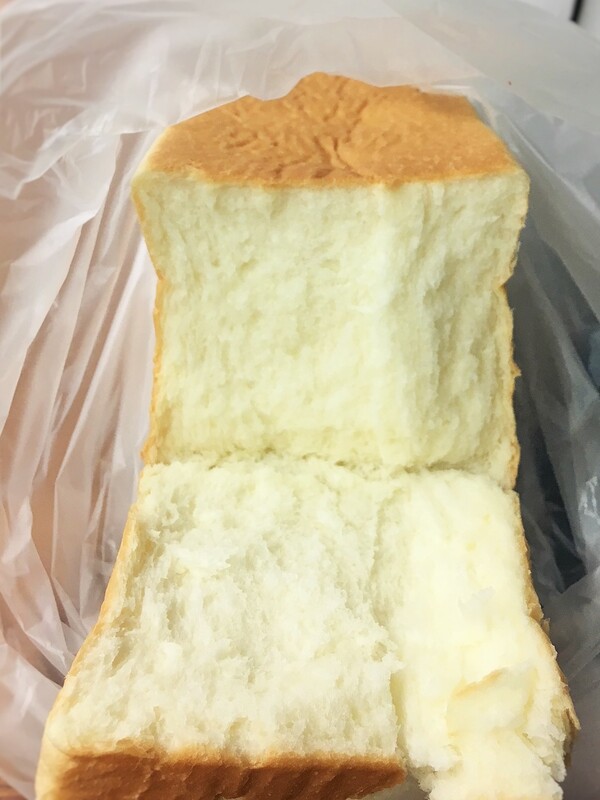 Recommended to eat with nothing, just the bread, and yeah! Sweet, soft, tasty, yummy yummy yummy! I don’t need butter, jam, just bread is perfect!!! Next day, I toasted and it was also delicious!!!! !